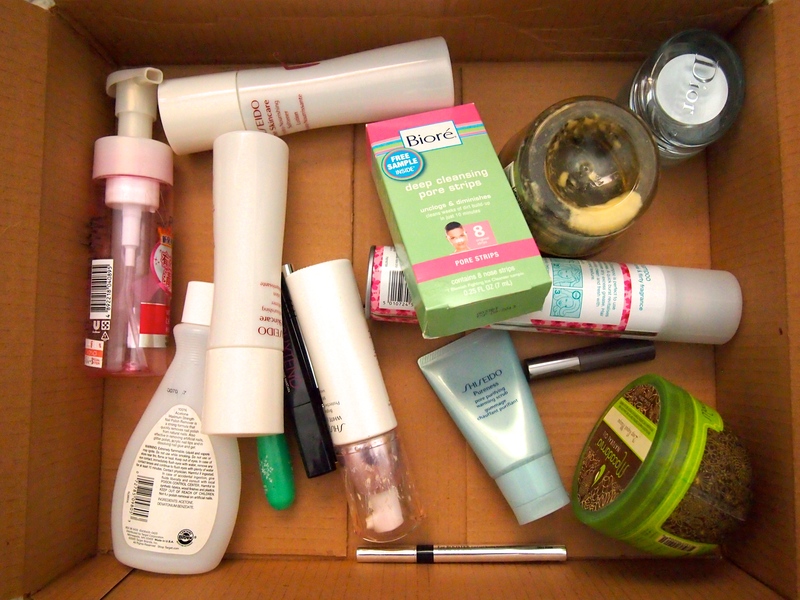 One of my favorite blog posts to read or youtube videos to watch are products that have been used up. After actually finishing up a product, then are you really able to give a full review on how a product is. 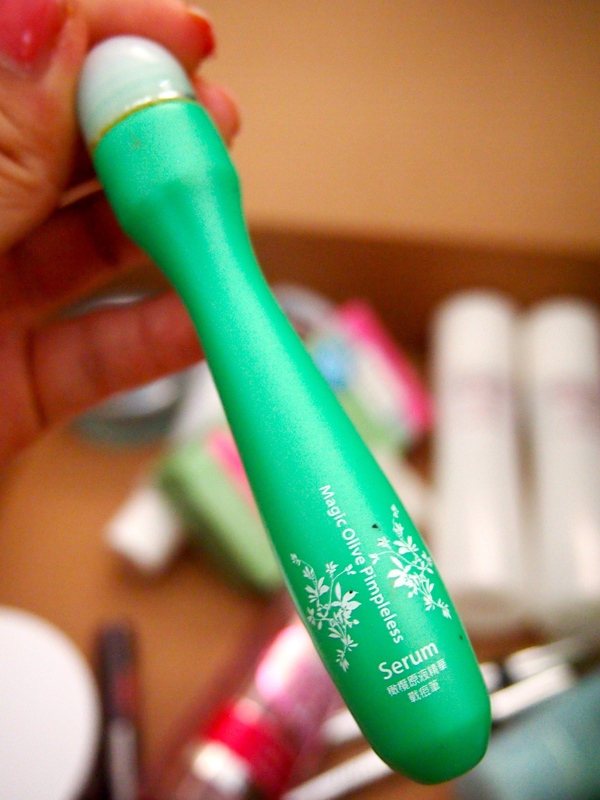 And the ultimate question that comes along with it.. will you repurchase it? Periodically I will throw out since products I’ve used up post with my finals thoughts on the products. For now.. lets start with the skin care stuff thats been used up in the past couple of weeks. 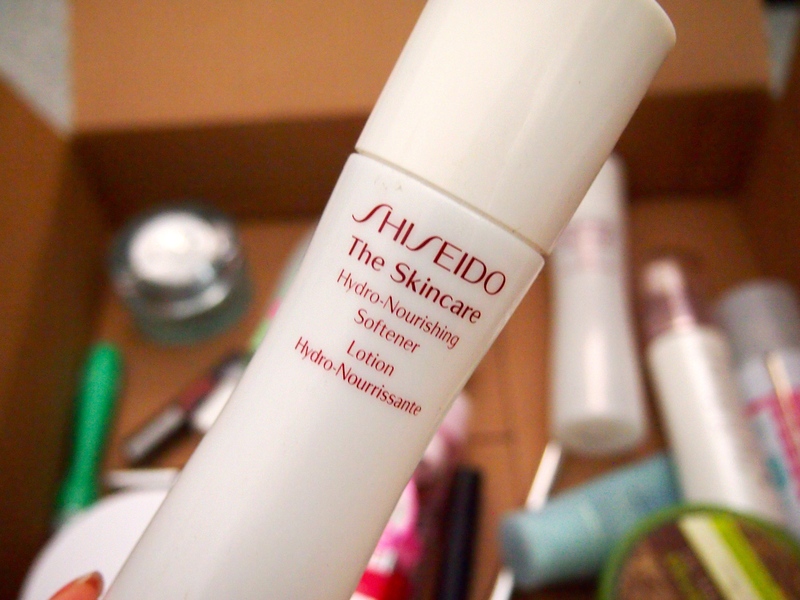 Shiseido is probably one of my favorite skincare brand. My mom has used it since I was little and is all she uses so being her daughter I am a little bit biased I would say. 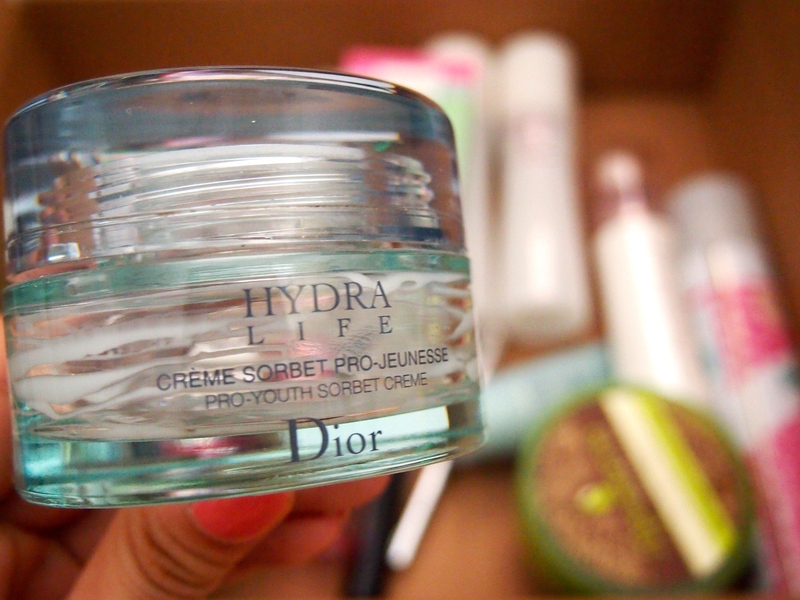 I have tried products from them that I have not liked, but for the most part Its been mostly Hits. My favorite sunscreen would have to be this one. #1 It doesn’t have that nasty sunscreen smell which I absolutely despise! #2 My skin soaks it up acting just like how a moisturizer would. Doesn’t leave your skin sticky like how some sunscreens will. 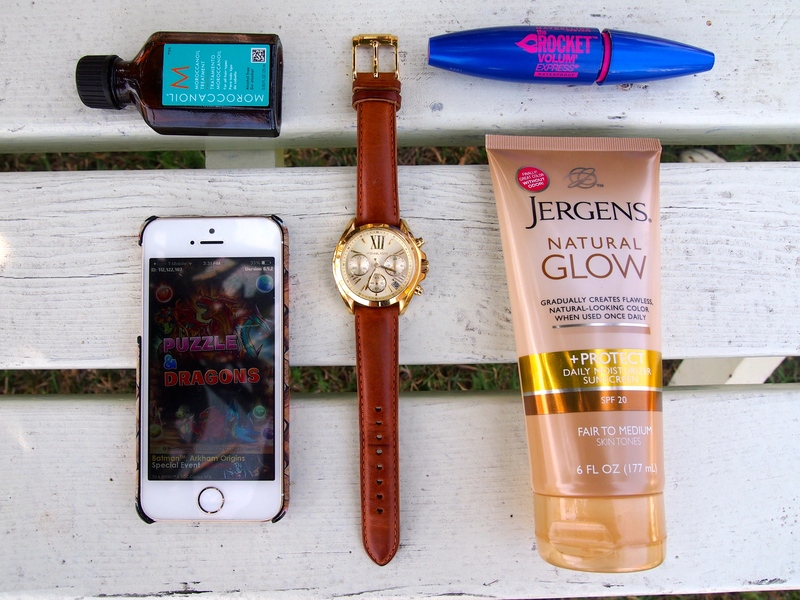 #3 Has a decent SPF.. AND it contains PA+++. When I first bought this, this was probably one of the FIRST products in the states about 1.5 years ago that had any PA level protection let alone PA+++. Of course now, we have a lot more options. I believe they no longer carry the SPF 35.. but its SPF 40 now. 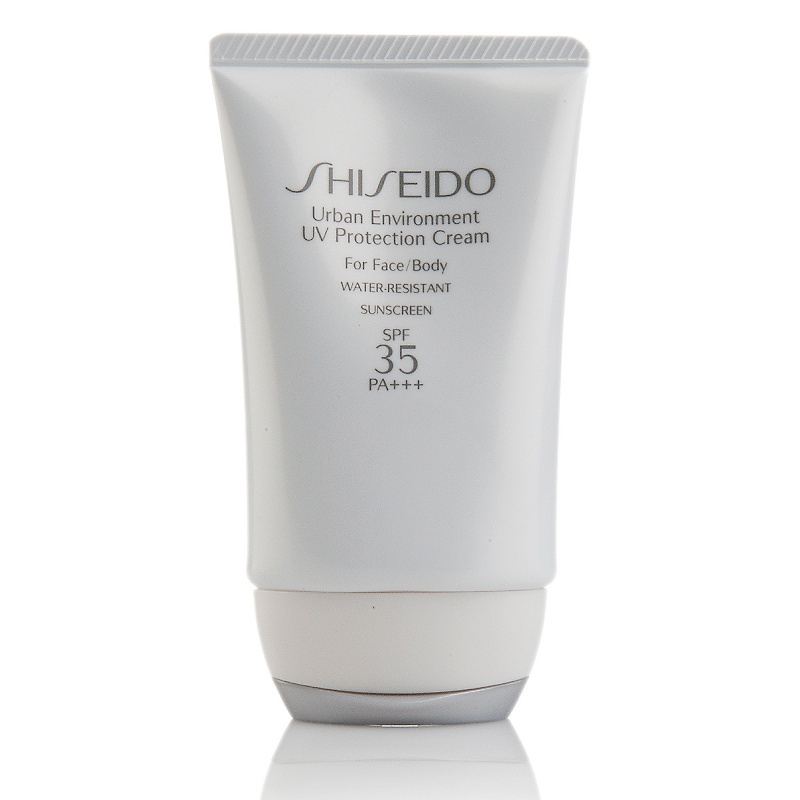 The highest SPF offered is SPF 50. This products doesn’t break me out. 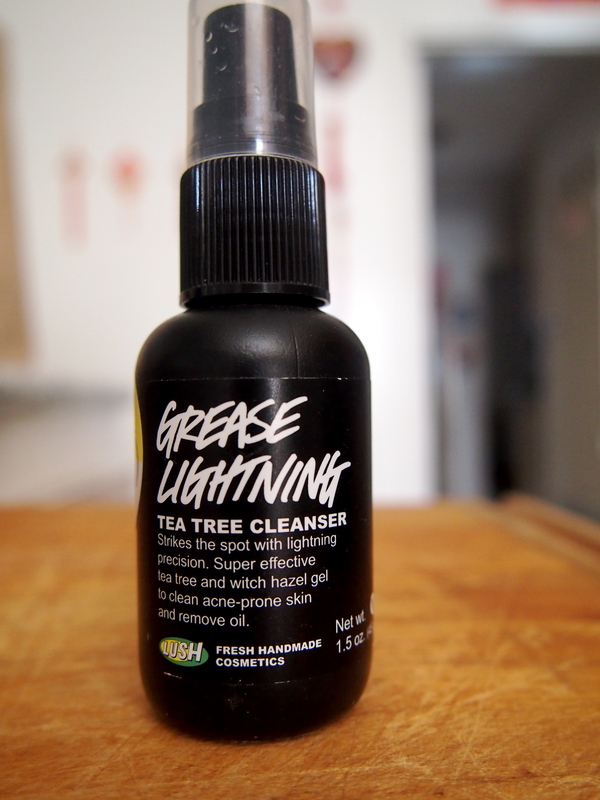 Doesn’t leave my face looking like a grease ball (but then again I do have normal skin). They also have the oil-free version but I’m not a big fan of that consistency because its a lot more watery and not as nice as this one. Overall its my perfect face sunblock out there. There are so many spot treatments out there thats its insane to think that one is a miracle worker. When you first switch over, the first couple of times might seem like it but then as time goes, the immediate effect of it fades. This was the result of this Drying Lotion. It was highly raved and well deserved to be raved about. The very first time I used this, instantly the next day the inflammation has gone down tremendously. But over the last couple of weeks the results were not as instant since like all products my skin became immune to it in a way. There are two parts to this product. The liquid and sediments on the bottom. Don’t shake the bottle and mix the two together because its suppose to be separate. You just dip the q-tip in to the bottom until you hit the pink sediments and you dab it onto the breakout. It will leave your face with some pink patches but its okay because you’ll be home sleeping anyways. Depending on your break out, it might sting a little bit but its not bad. It does smell like strong alcohol and sulfur since both are in the product. I have found that it effectively dries out the mini break outs pretty fast, but it doesn’t do much to cystic acne. Those are just stupid stubborn things that refuses go away with product use (I haven’t found a spot treatment for cystic acne, so if you guys have any recommendations let me know!) 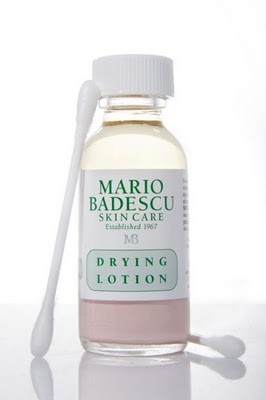 I’ve read other people saying that it dries out their skin, but I haven’t had any troubles with it. 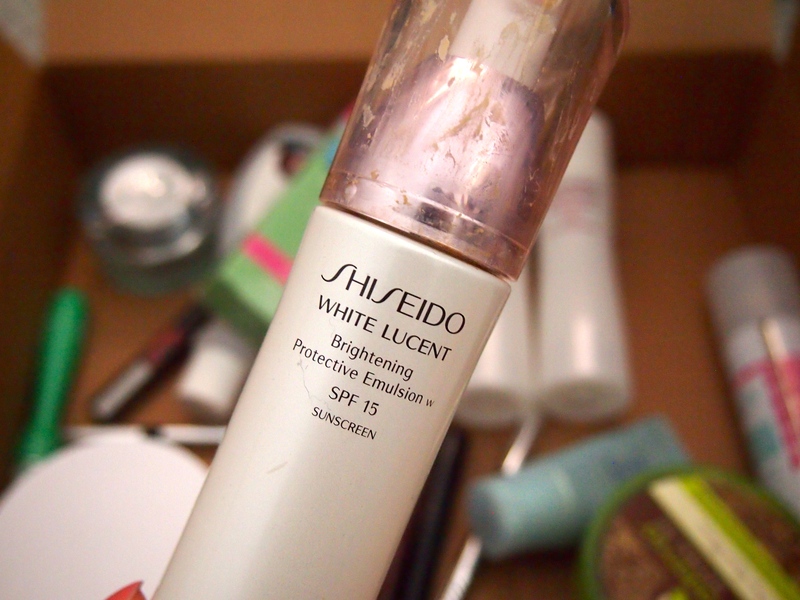 I will probably repurchase this product in the future. I bought this at Target looking for the cheapest toner/astringent I can find because on e of the mask I was using required me to remove it with toner/astringent. I was not about the use the toner I was using at that time to remove it because it was just a waste. This was probably the cheapest one I can find to do the job. 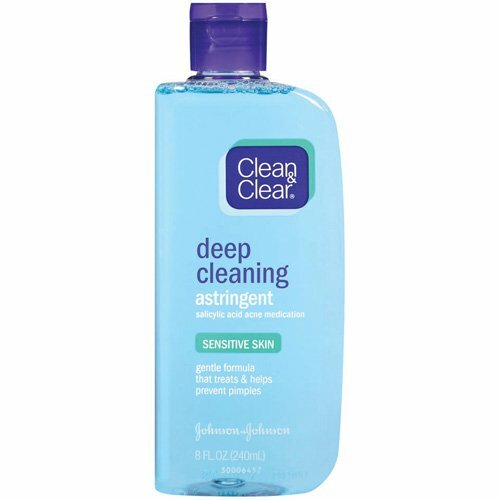 I have been using it as a regular toner as well and I don’t think it does much in clearing up my skin department but it does remove any excess dirt or makeup that your cleanser failed to remove. It smells like alcohol but doesn’t burn your face of anything unless you got some really painful breakouts. For the price and size, you can’t really beat it. 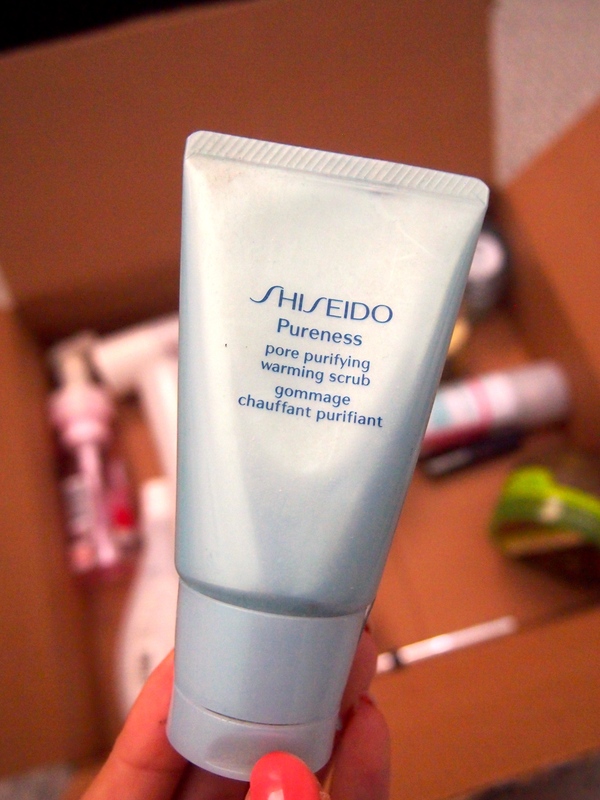 I would probably repurchase this in the future.